Carrie is a key part of the strategic advice service to our valued clients. Carrie’s role is focused on the review and ongoing advice services to our client’s existing investment, insurance and superannuation portfolios including Self Managed Superannuation and GESB West State and Gold State related strategies, ensuring that our strategic advice stays relevant to the ever changing needs and circumstances of our clients. 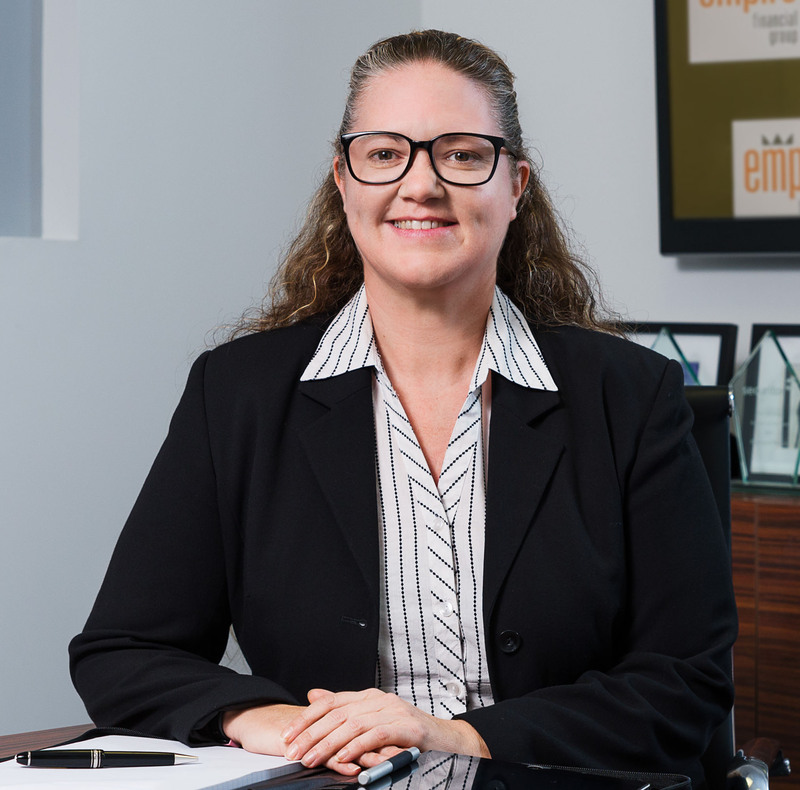 Carrie commenced work with the National Australia bank over 20 years ago, eventually moving into a Client Services role in MLC, working with financial advisers and their clients primarily in relation to pension payments and investments. In 2011 she made the move into financial planning, assisting clients with all superannuation, investment and insurance related enquiries. Carrie holds a Diploma of Financial Planning from Kaplan as well as a Bachelor of Business majoring in Financial Planning (with Distinction) from the Royal Melbourne Institute of Technology.